The world of nutrition is a huge industry and with so many options out there it is hard to know what is best for you. One way to find out is to always try new things. The body adapts and so can your nutritional needs and preferences. I was put onto Megabake Witch Eater Energy Bars by a friend. As someone who does not usually consume solids while on the run I was intrigued to try out the effect of this new kid on the block while on the trail. Megabake is a new Australian brand based in Brisbane; a self-proclaimed small batch baker of an energy bar. The company’s founder and main baker Brett Ledger has been refining his recipe for over three years and now feels he has found the perfect combination of ingredients to what he believes is the best energy bar available. This is a big statement in such a competitive marketplace but I like his passion. They have seen great initial growth and consistently selling out as soon as the bake is complete. 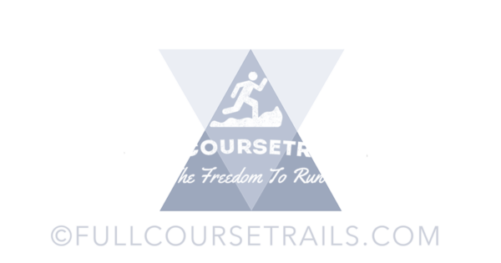 Their primary market is cyclists but they advise this to be a great option for all outdoor activities from Hikers to Florist on the go and of course trail runners! 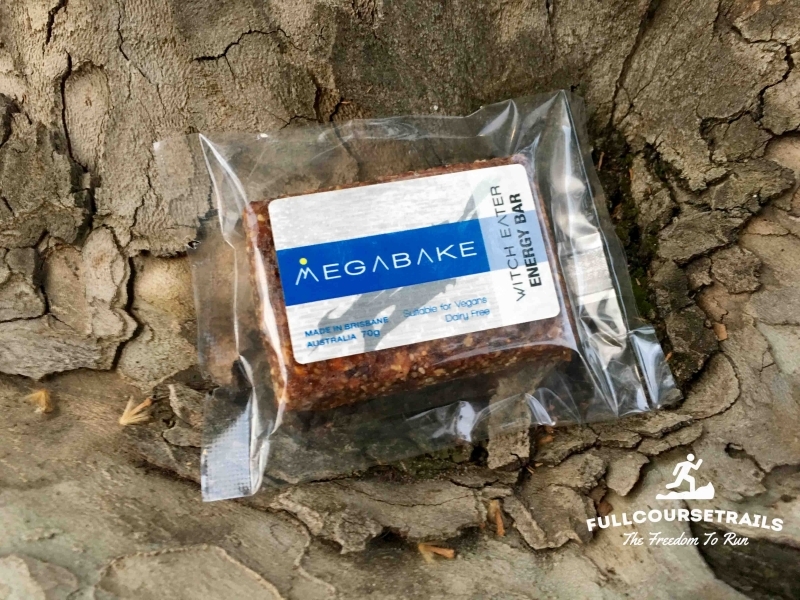 So let’s put MegaBake Energy Bars to the Fullcoursetrails test. Megabake Witch Eater Energy Bars? The MegaBake Witch Eater Energy Bars is a multi-purpose Energy bar. It is described as a unique combination of ingredients to provide not only quick energy for those intense times but also a more sustained energy base to keep you going over the longer journeys. They used a combination of Protein, Fats, Carbohydrates, Sugar and Sodium to create their bars. These are all key elements to assist with your running. Below is a quick overview of the benefits of each element while running. Now I am not a nutritionist but this gives us a good indicator of why each is used. Fats – These are used as energy sources when you are running and burnt at a lower intensity – say up to 75% max heart rate. Slow burn equals longer lasting. Carbohydrates– Come into play as you raise your effort from 75% and above. They are broken down and create muscle glycogen stores. These stores are broken down when energy is needed. In this case in the form of oats, wheat and sugars. Sugars – These are also important carbohydrates and are known as simple sugars. They can be easily converted to energy and so are fast acting. It is recommended that you have a combination of all the above to allow you to cover all the main requirements while out on a long run. Sodiums – Salt is lost through sweat and need to be replaced. If not muscle cramps can occur. Based on the ingredients, the bars provide all the benefits required to endure a long distance trail run. So all looked promising but let’s test the theory. The proof is in the pudding so they say! It does not matter how beneficial a product is to your body if you can’t eat it. So the taste test is one important test. And the Megabake Witch Eater energy bar tastes good, really good. It is moist and firm but not too sticky or granulated to feel uncomfortable in your mouth. It has a very pleasing slightly sweet taste. Its texture is smooth with a slight roughage and has a nice aftertaste that lingers but is pleasing. So let’s get out on the trails and put it through some real-life scenarios. I used the product over a period of two months and have a variety of environments from a 10 km run mid-pace – to around 21 km plus run. Always starting with an empty stomach. Each time I used only the Megabake product with water and started with a few bites before running and then one plus during exercise. What I found were the bars where both an excellent pre and post-bar to maintain or restore energy that was lost during the shorter runs. When used while on my longer runs they allowed me to maintain a good energy balance. I found a small bite every 10 minutes allowed my energy levels to be consistent without any dips in performance. On the longer run, say after 15 km plus its normal for me to lose my appetite and the small seeds that sometimes get into the bar would tickle my throat. It did not happen to allot and easily resolved with some water. The packaging is also another area I could see improvements. It is quite slippy and due to the design is easy to loose the rip off sections. To combat that I would suggest pre-cutting and placing the bar in a zip bag. This is something that I do for many of my solids foods, works great for bars, jelly beans and the occasional cheeky caramel wafer. 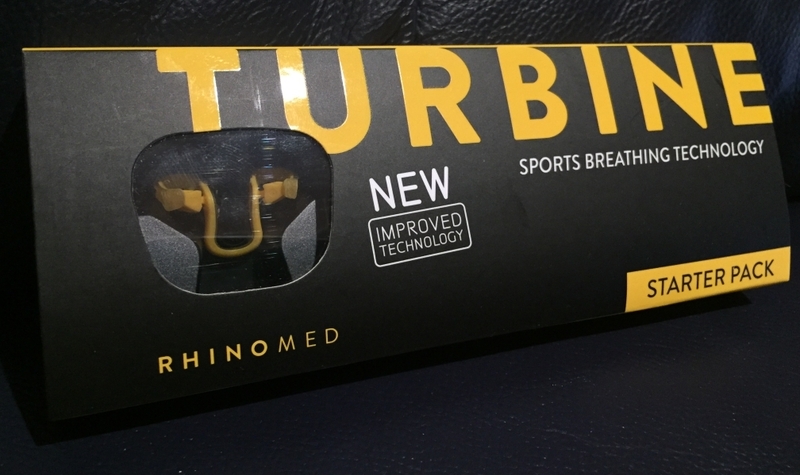 This can be stored in a pocket or hydration vests and negates the issue of potential littering while enhances the ease of use while on the run. It sits well in the stomach which is super important on longer runs. And all-in-all I found the MegaBake Witch Eater bars to be a great energy bar while on the run. I suggest you try them and see if they work for you, as with everything it comes down to personal preference. Hope this helps you run better and stronger. 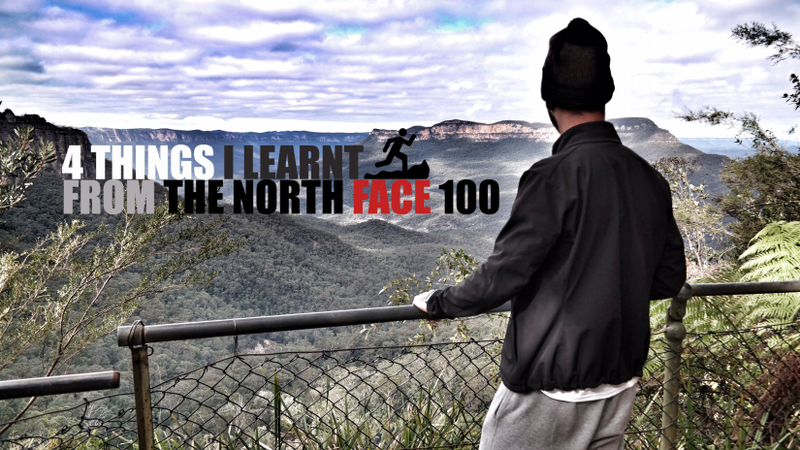 Remember to assist me by Like, Share and making other runners aware of my site. It is greatly appreciated! $3.50AUD Each - $42 Bakers Doz.